Qatar does not levy personaI income taxes on employee earnings. Education allowances provided by employers to their local or expatriate employees' children 18 years of age and under are not taxable for income tax and social security purposes. Partnerships consisting of individuaIs are taxed on profits at corporate rates. Individuals carrying on business as professionals or sole traders are taxed on net business income at corporate rates. The maximum corporate income tax rate is 10%. They have a permanent home in Qatar. They are physically present in Qatar for 183 days or more during a calendar year. Their center of vita I interests is in Qatar. 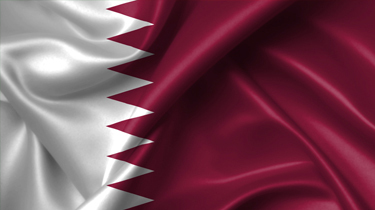 Thinking of contracting in Qatar?